The developer of a troubled "premium" housing project has said financial compensation for residents is possible only if there is "strong justification". 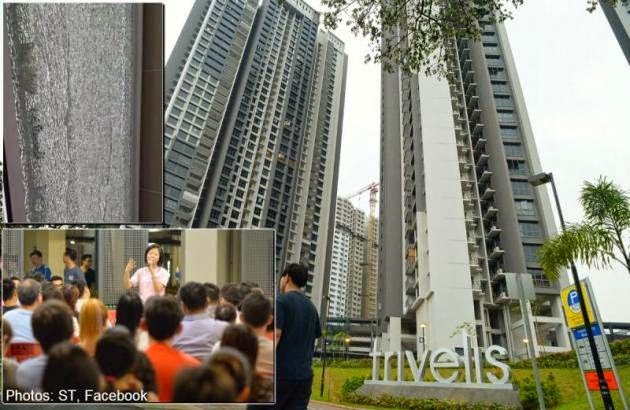 But EL Development (ELD) continues to maintain that Trivelis - a Design, Build and Sell Scheme (DBSS) project in Clementi - was built "according to specifications and approved plans". 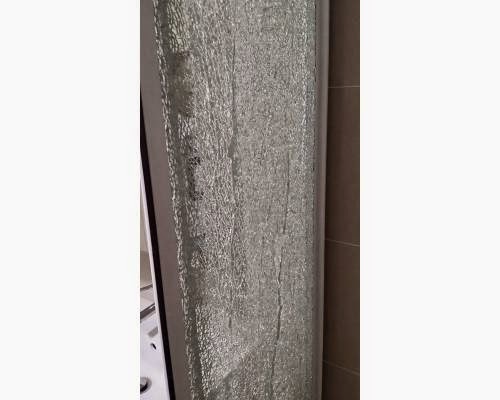 Meanwhile, it is considering extending the one-year warranty on all furnishings and fittings and offering free safety films for glass shower panels as part of a "goodwill package" for residents. Trivelis - an 888-unit project - was advertised as containing "choice fittings" and "quality floor finishes". But when owners began collecting their keys in January, some discovered problems such as rusty dish racks, poor quality laminate flooring and glass shower panels that shatter easily. An ELD spokesman told The Straits Times it is looking to help affected owners and working with the Trivelis residents' committee. "We will look into the residents' requests and issues and offer what we can, within reasonable boundaries," he said. "Right now, we have not concluded the discussions so there's no concrete plan on what we will offer in terms of the goodwill package. As for defects, we want to assure residents we will rectify them." He added that the company's response would be on a case- by-case basis and "not a one-size-fits-all treatment". However, the response did not wash with all residents. Public relations manager Eliza Soh, 31, said: "We are not here to haggle for freebies. What we want are long-term solutions to the bigger problems that are going to affect our lifestyle. "To the developer, Trivelis is just another product but to residents Trivelis is our home." 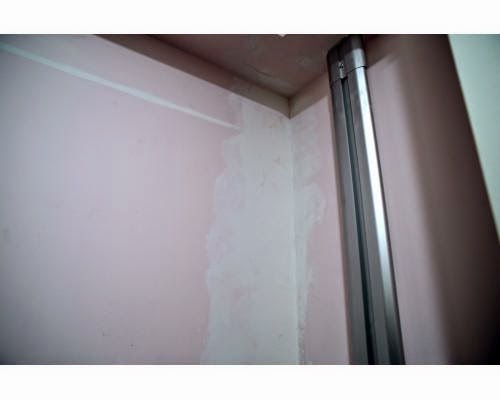 Mr Stephen Yip, a 34-year-old civil servant, bought a three-room flat and has faced problems such as rainwater seeping into his unit and a faulty tap and window latch. He said it is fair for the developer to extend the warranty of the furnishings and fittings, adding: "I didn't do any renovation in my kitchen and the items don't seem to be of high quality so I'm not sure how long they can last." Project manager Andy Tan, 33, said: "It really depends on what are the things they are offering. I still prefer cash over freebies." ELD said it has already cleared drains after rainwater collected in corridors and it will continue to monitor the situation. 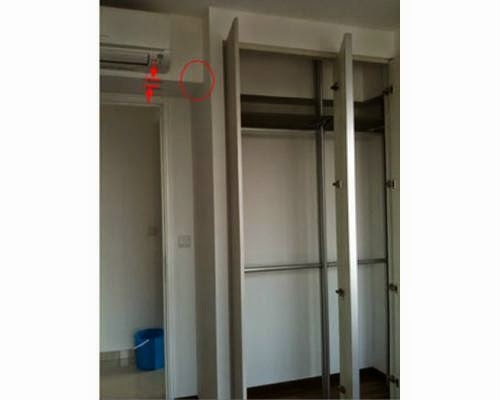 It is understood that the authorities do not regulate interior renovation or quality of the furnishings. According to the Building and Construction Authority (BCA), after construction, the authorities will perform checks on things such as fire safety, sanitation and drainage and accessibility features. A BCA spokesman said "matters such as defects and workmanship quality" are between the developer and buyer. While the Housing Board oversees DBSS projects, the projects are designed, built and sold by private developers who are responsible for any defects. The DBSS scheme was suspended in 2011 after a public outcry over high indicative price tags for units at Centrale 8 in Tampines. Earlier that year, ELD had beaten 10 other bidders for the Trivelis site, offering $224 million or $271 per square foot per plot ratio. Trivelis is the first public housing project taken on by ELD, a "boutique" developer with 20 staff members. Its other projects include condominiums such as Rosewood Suites in Woodlands and Stevens Suites near Bukit Timah. A spokesman for the Trivelis residents' committee said: "We certainly hope for the developer to consider offering a goodwill package soon. The details of the package are for ELD to consider... We hope that the offer made to residents will be acceptable." More than 200 residents on Thursday met their MP Sim Ann, who called a goodwill package a "move in the right direction". ELD did not attend the meeting. DBSS is a dubious scheme offered by HDB back then. I was left scratching my head and wonder why in the world HDB decide to release land for profit driven companies to bid and jackup the land price to be resold as public housing? Didn't they already have EC to address the middle class housing needs? Nonetheless, we have to be clear why are we buying a home; for stay or investment? And since there are so many choices such as standard, premium, DBSS, EC and private housing to choose from; we have to be clear why we choose one type over the other.